Libby Patrick had the honor of being one of the leading design professionals sharing their thoughts on the influence of Millennials on the hotel industry in Las Vegas at the HD Expo 2015. The Hotel Business Design executive roundtable made up of design professionals and industry experts shared their opinions about how the Millennials are shaping our culture, including the hotel industry. 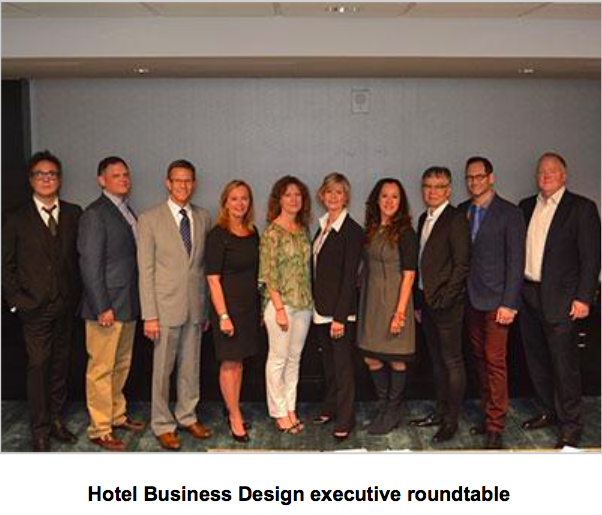 To see the Hotel Business Design article that summarizes the panel discussion, click here.